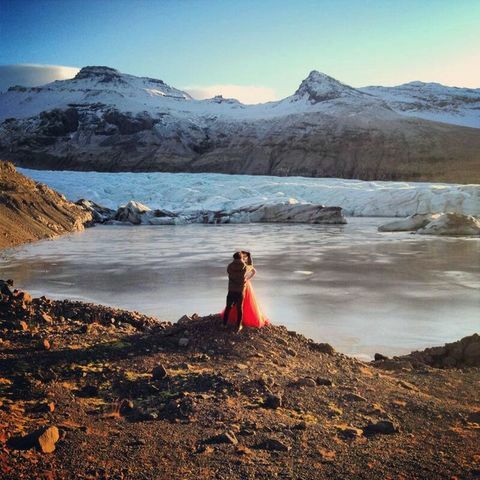 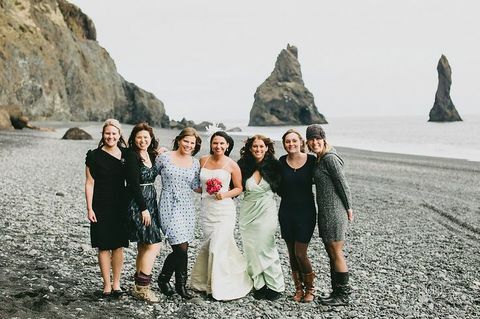 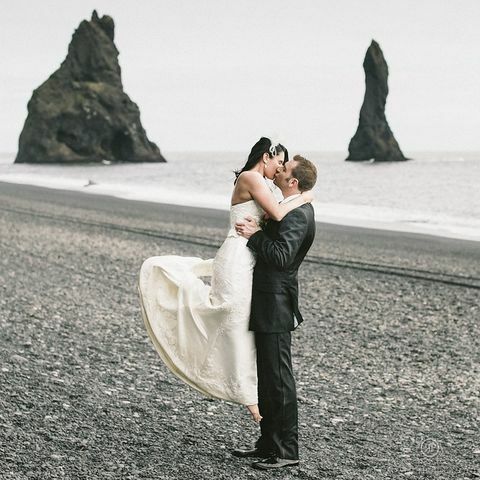 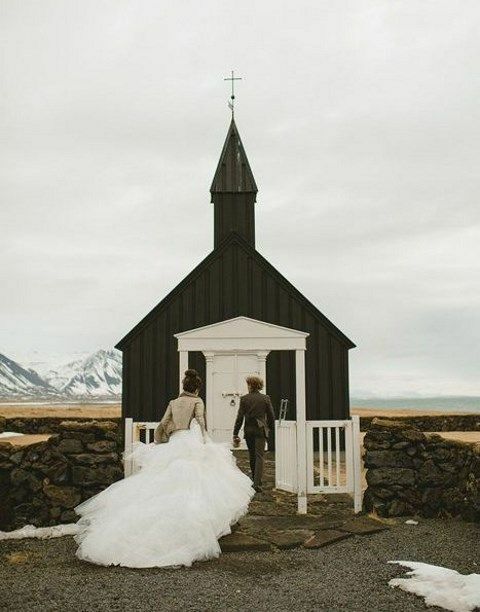 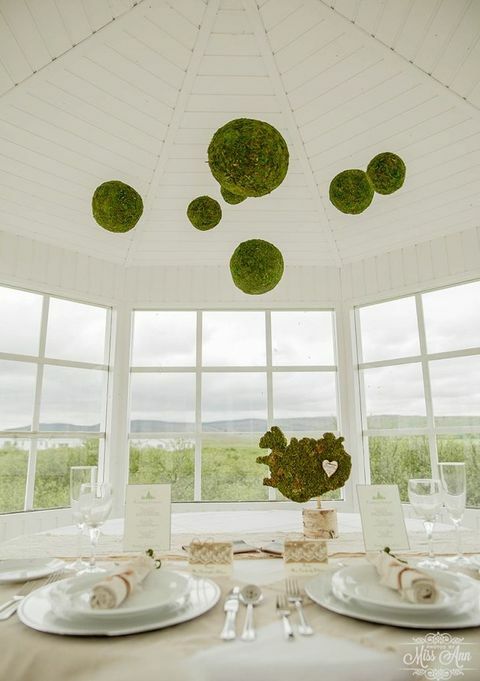 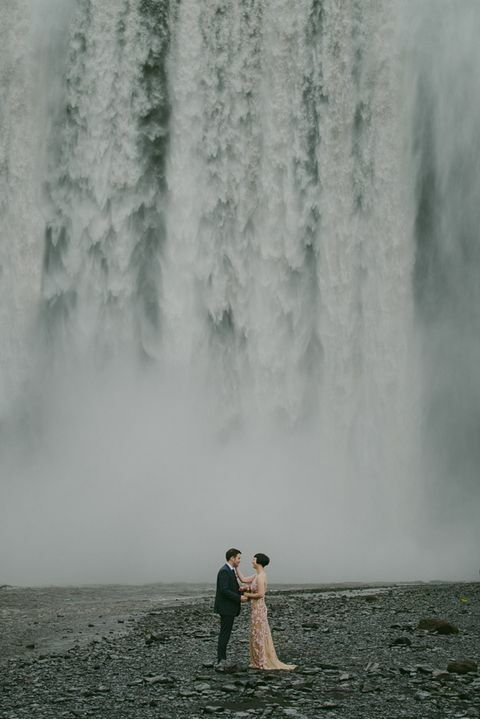 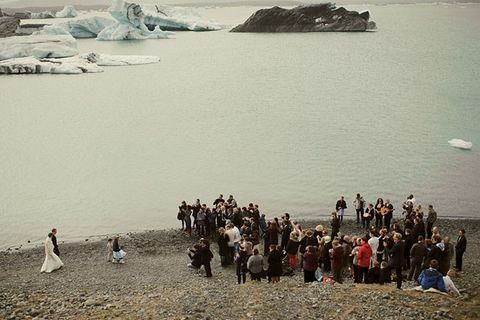 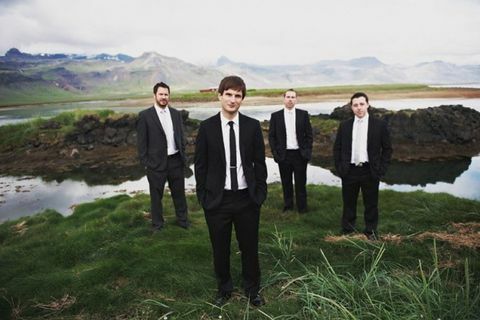 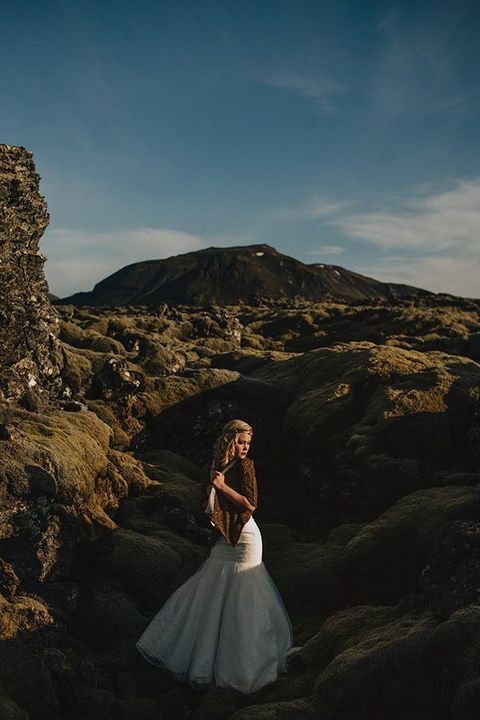 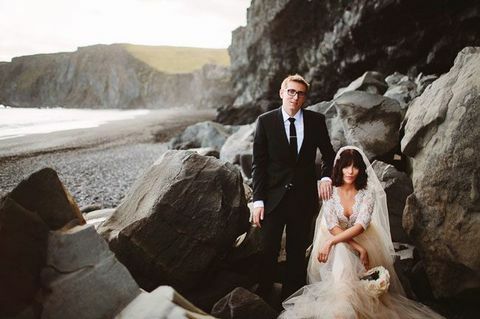 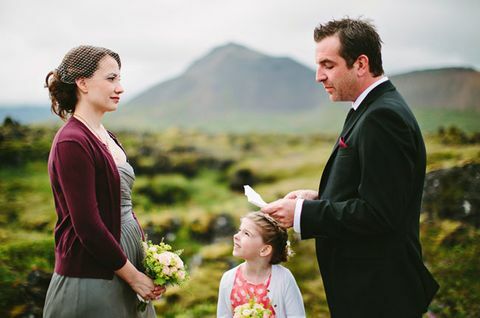 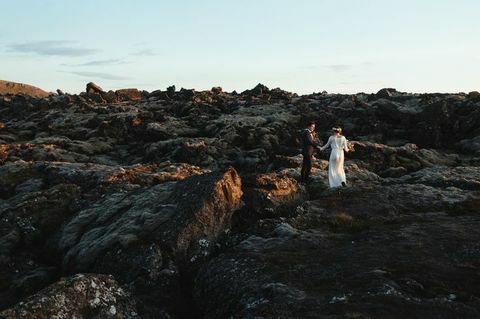 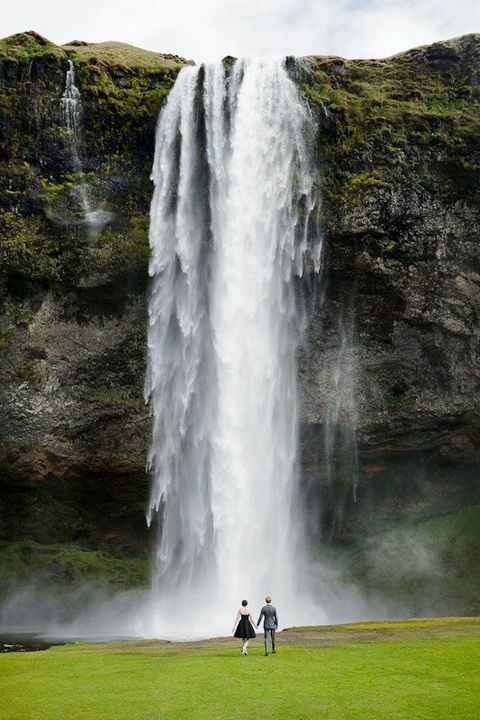 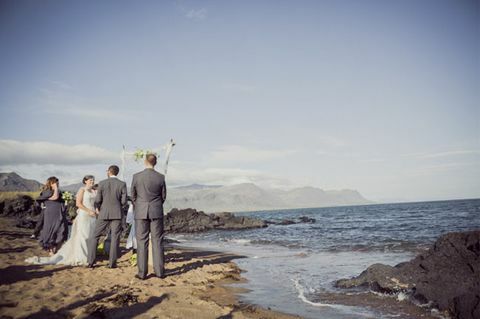 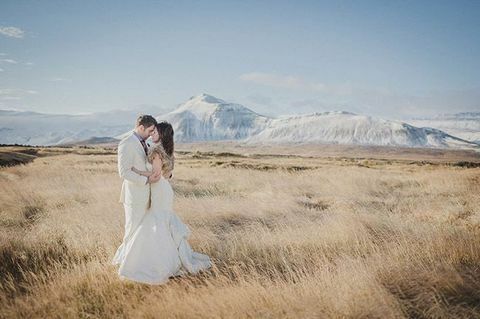 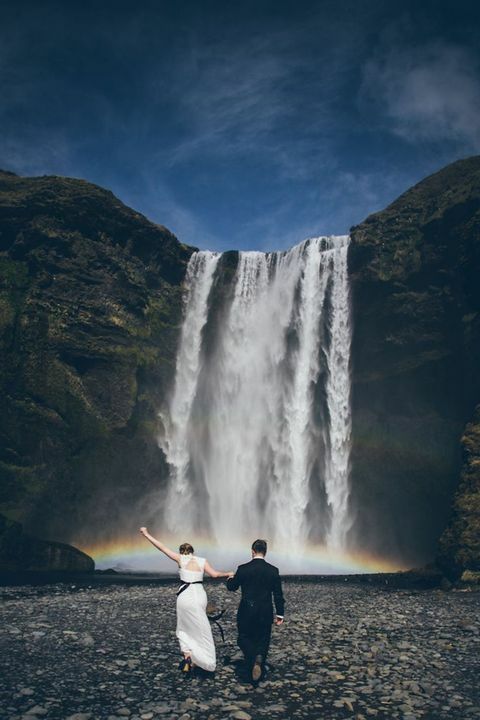 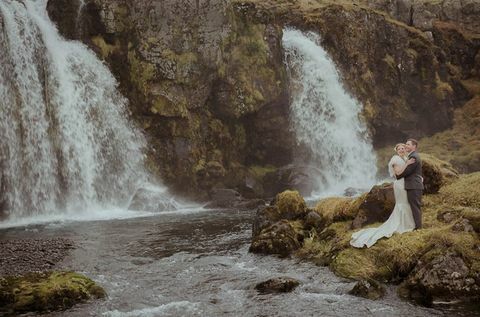 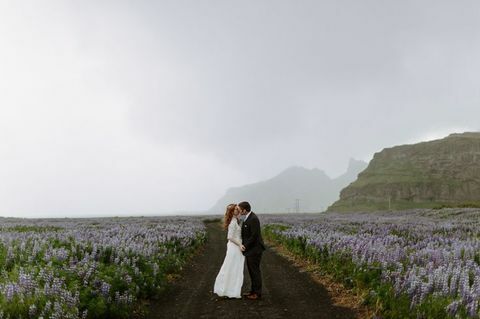 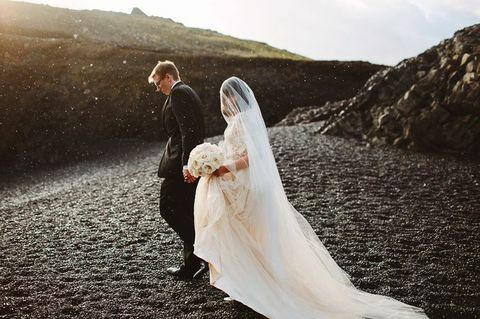 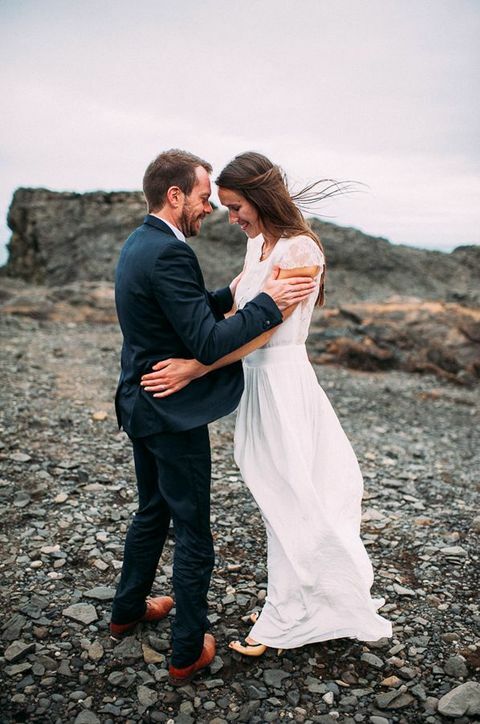 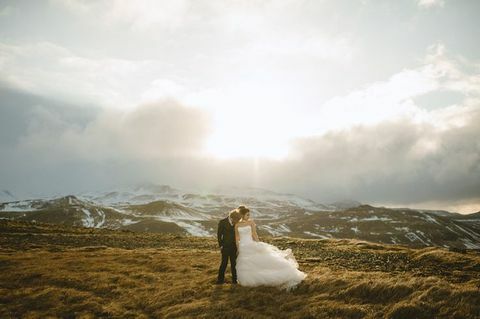 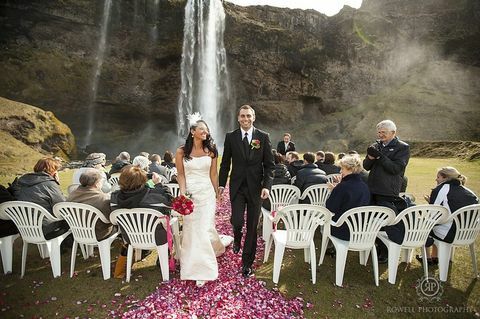 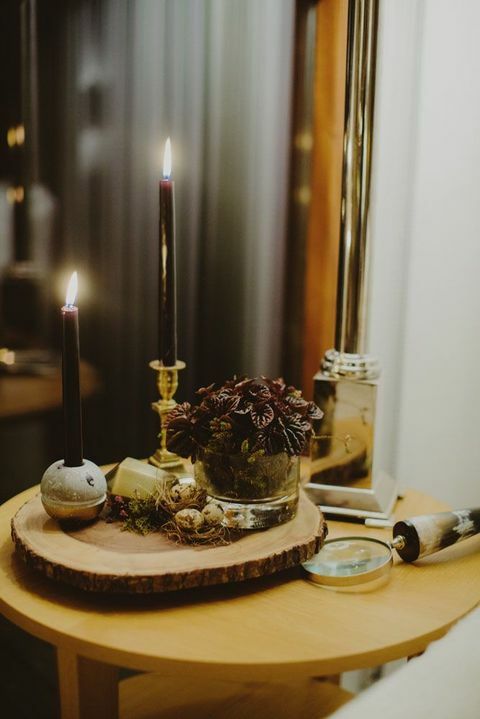 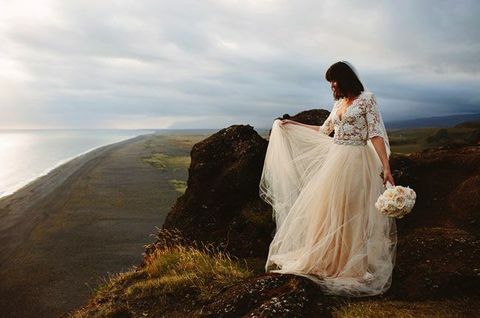 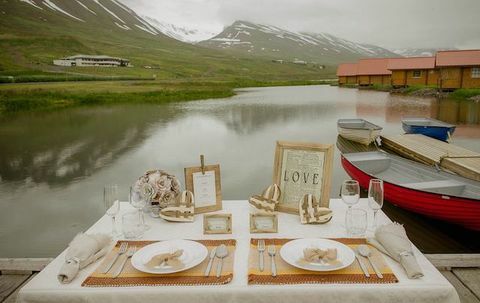 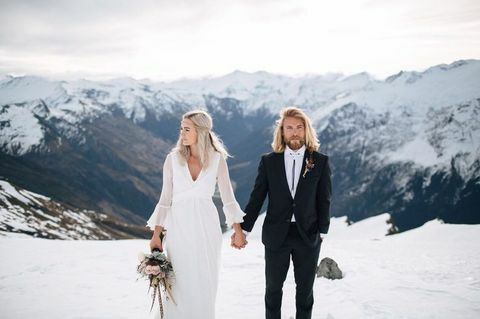 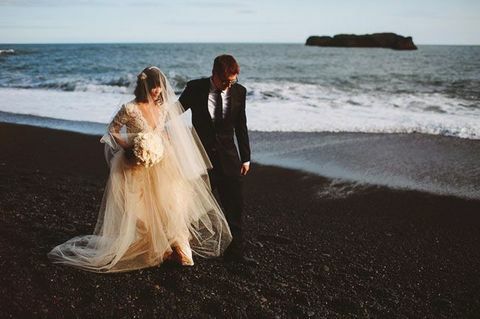 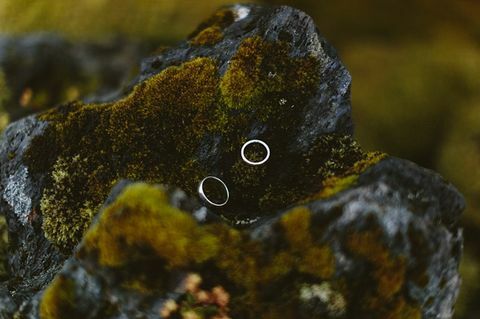 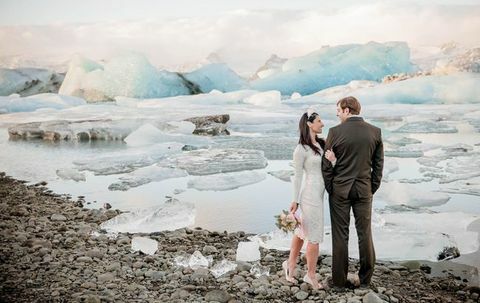 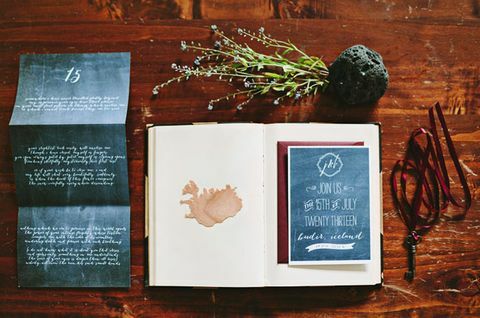 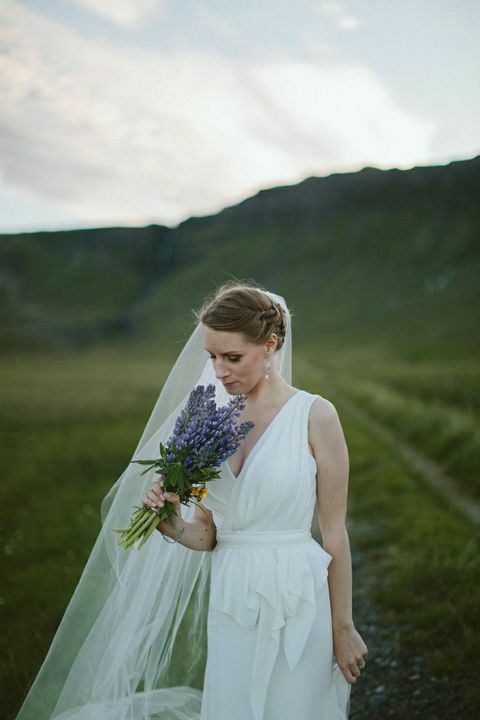 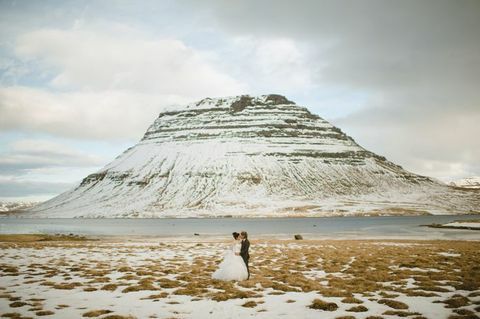 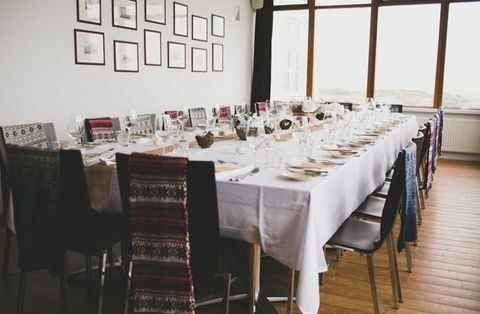 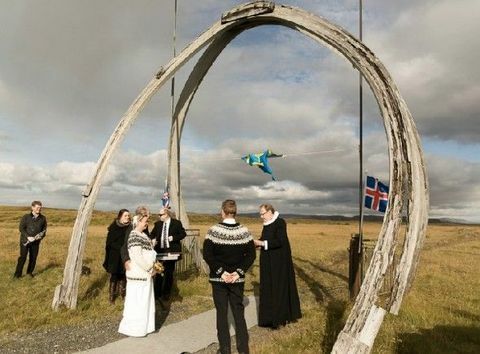 We’ve already told you of some beautiful places to elope: Tuscany and Paris, and today I’d like to spoil you with a more extraordinary place – Iceland! 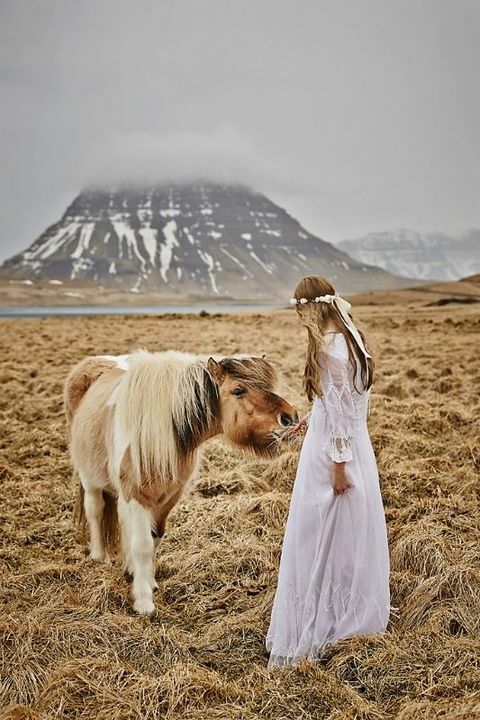 Iceland is a very beautiful place, believe me, it’s worth visiting only because of the landscapes you’ll see. 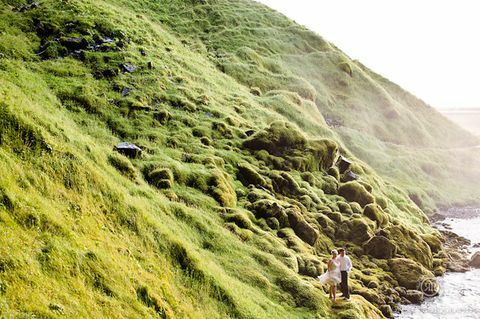 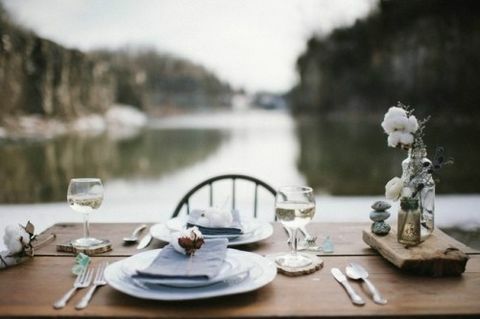 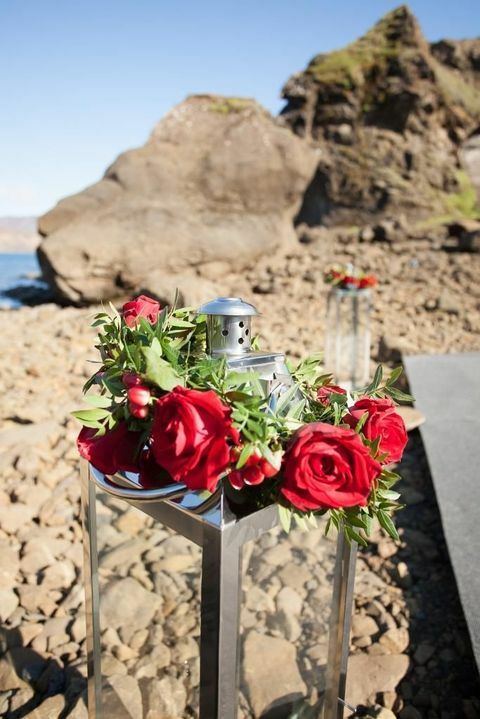 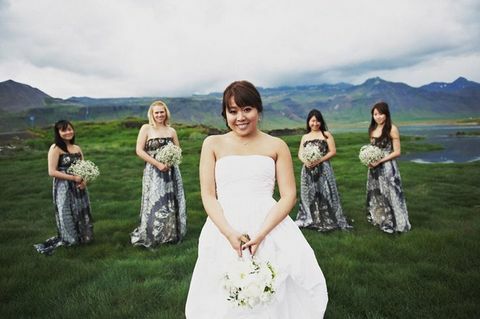 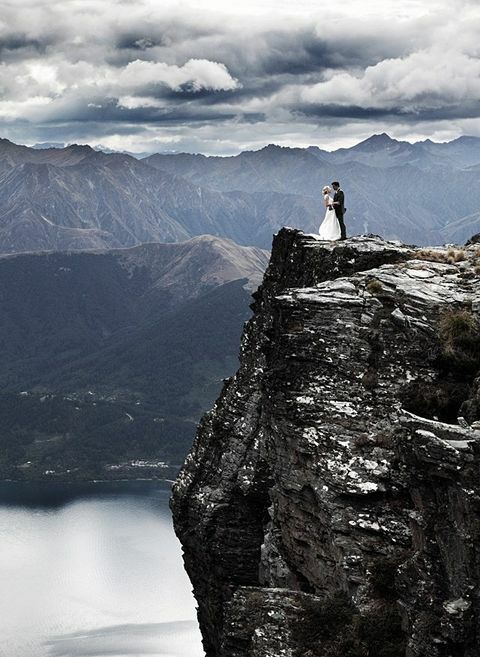 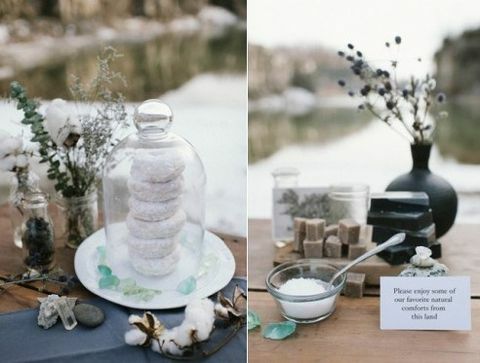 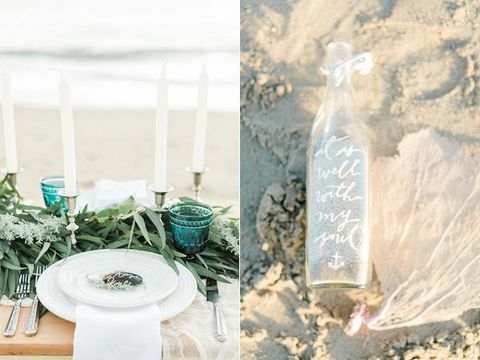 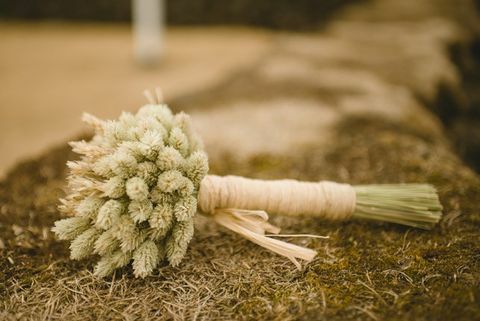 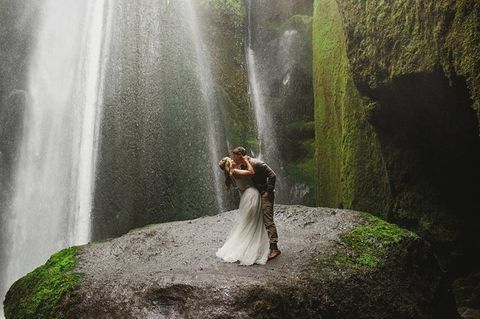 Take your ceremony outside: stunning coast views, waterfalls, glaciers, hills and unbelievable colors will make it even more special. 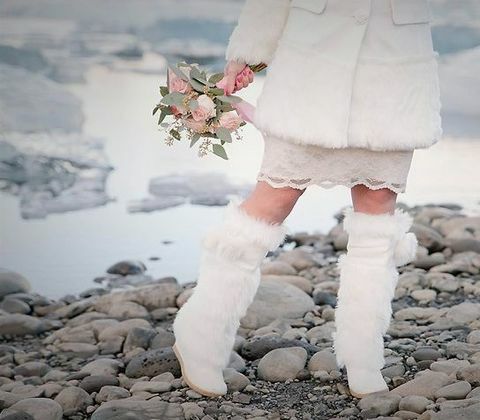 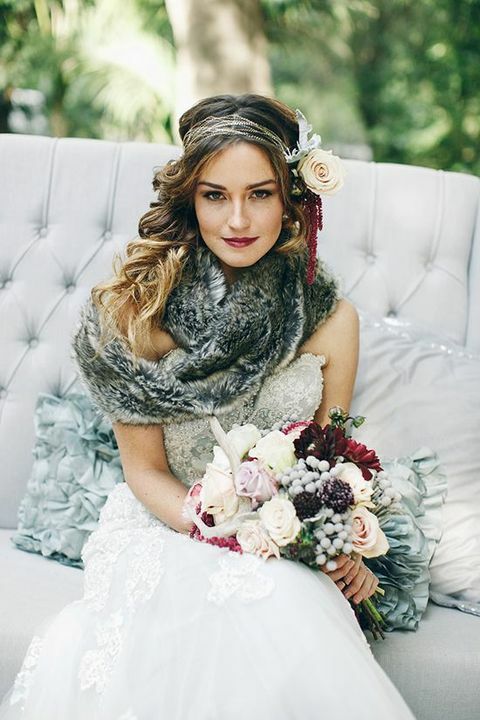 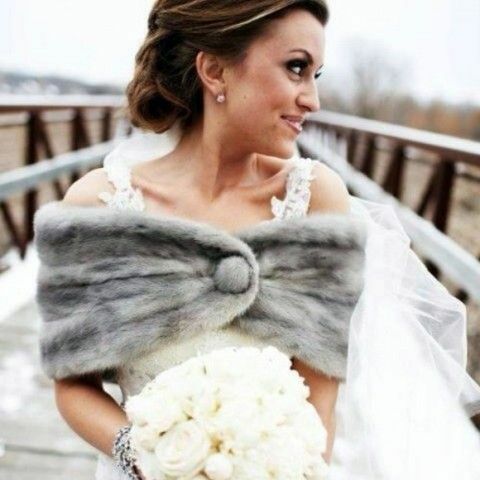 Be ready for the cold weather as even in summer it’s seldom more than 12 degrees, so you can go for cozy national sweaters, fur boots or cover ups. 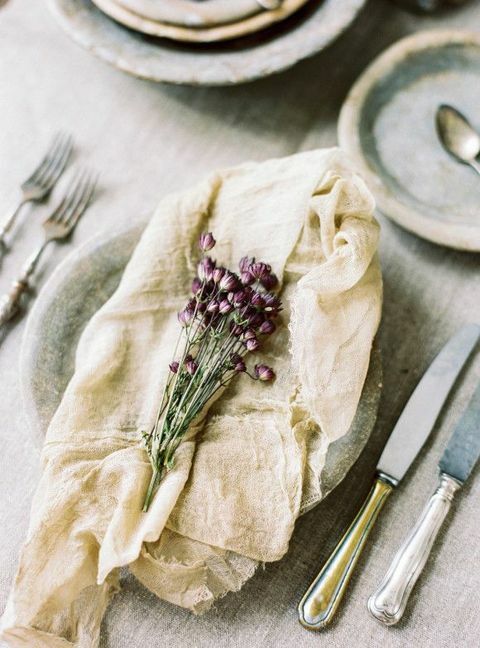 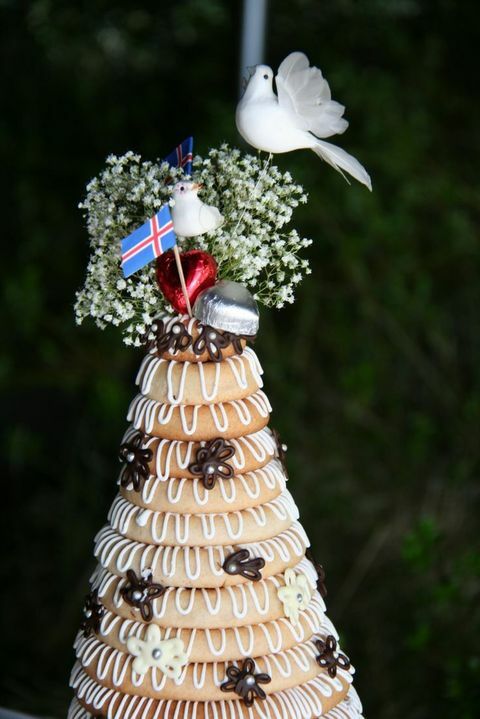 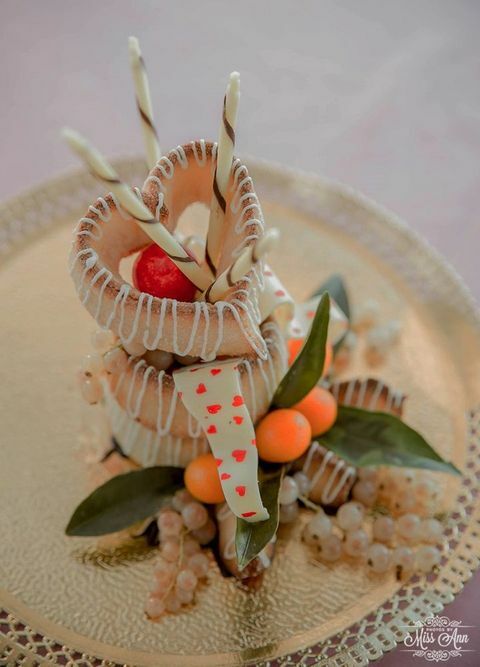 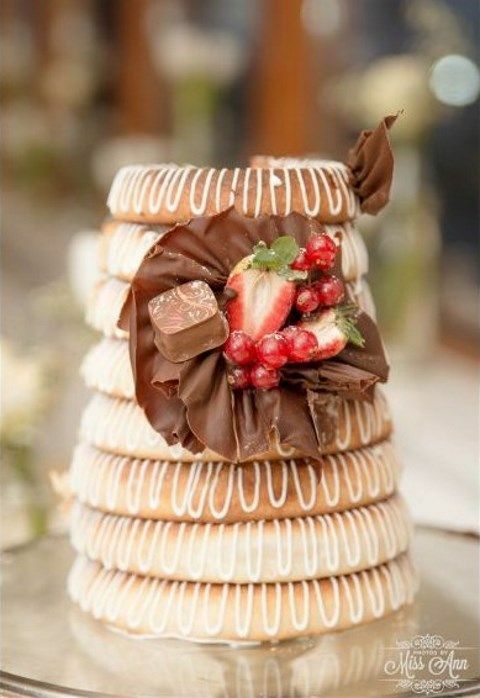 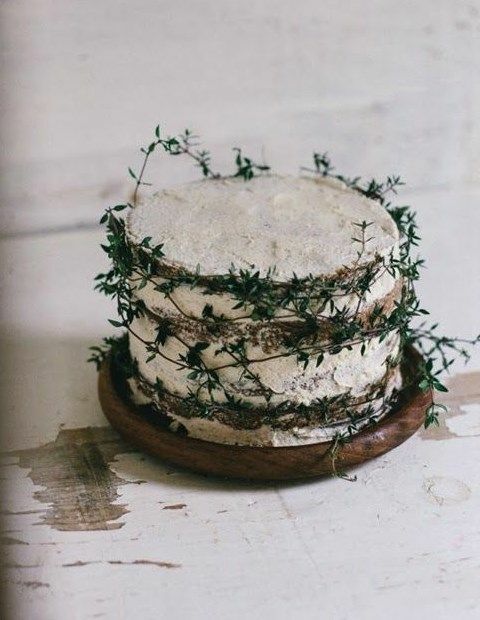 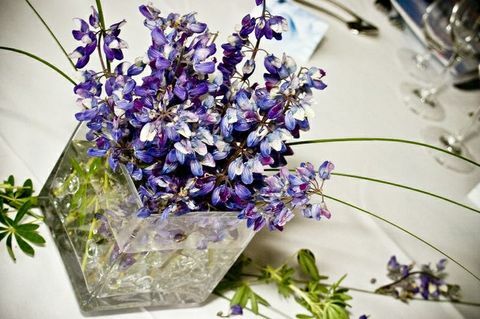 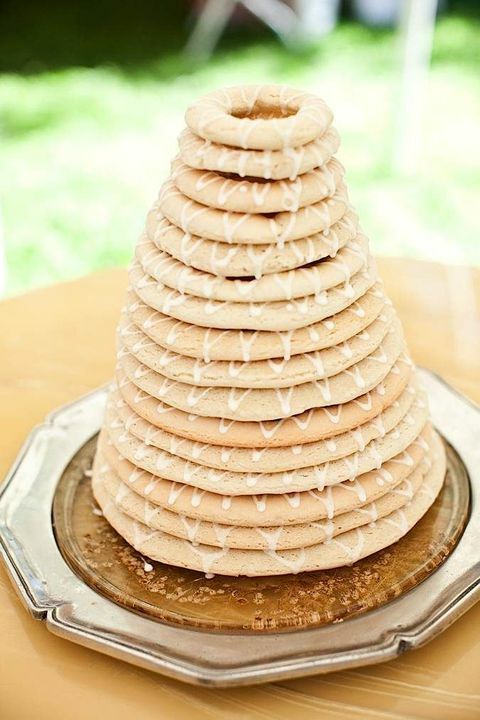 Enjoy tasty food and especially traditional layered wedding cake – so delicious! 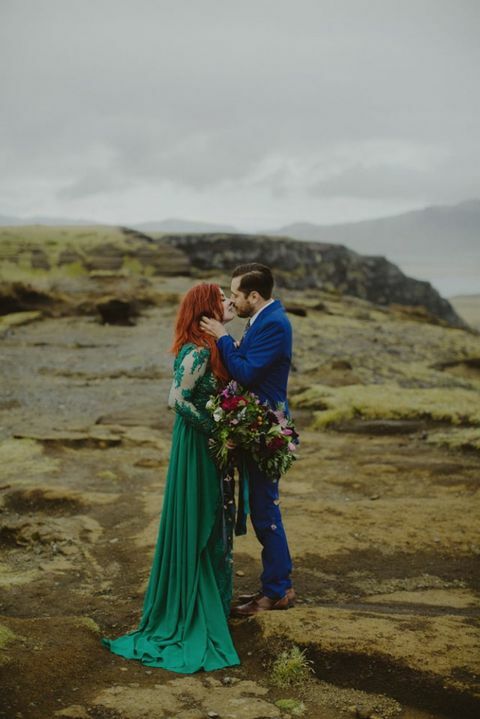 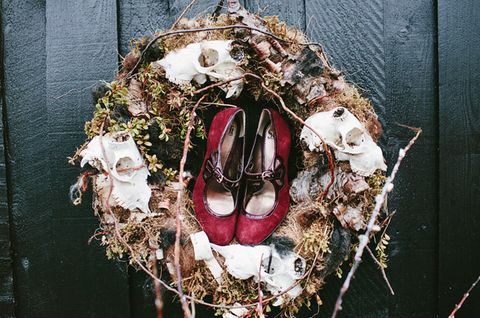 Look at the pics below and I’m sure that you will be excited! 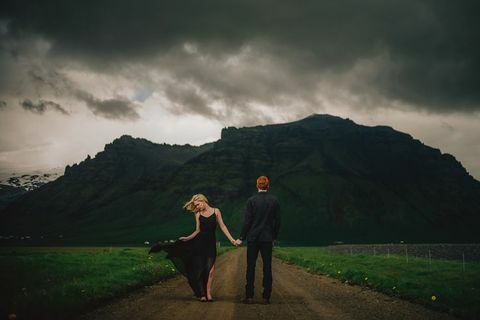 I got this web page from my friend who shared with me about this web page and at the moment this time I am visiting this website and reading very informative content at this place.